Skiing has come a long way. The expectations and limitations of skiers have changed. 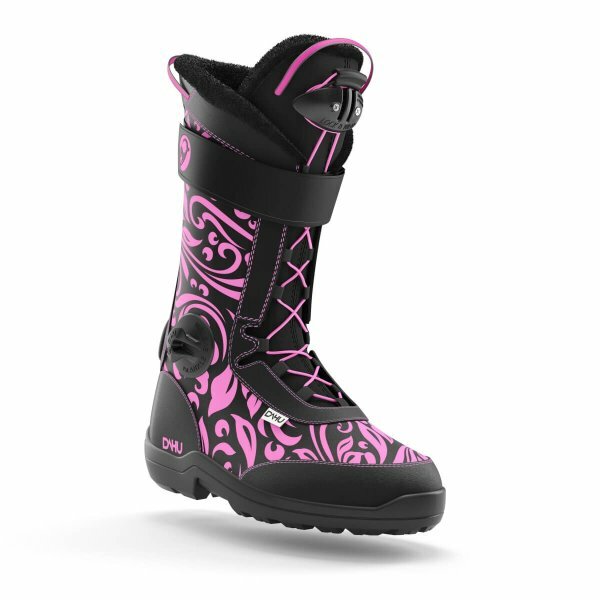 Yet the overall design of ski boots has remained unchanged for the past 40 years. That’s where DAHU comes in, introducing a total breakthrough with respect to traditional ski boots combining après-ski comfort with outer shell performance. 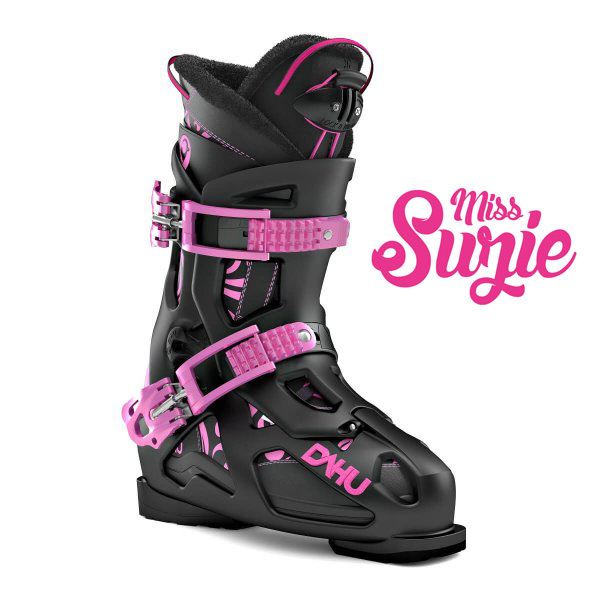 The result surpasses the expectations from a traditional ski boot, with greater comfort and versatility. Miss Suzie is a versatile, responsive and shapely boot that provides comfort and energy in your skiing. This is the quintessential DAHU boot: suitable for the slopes and flat land, this boot is stylish, comfortable and responsive. 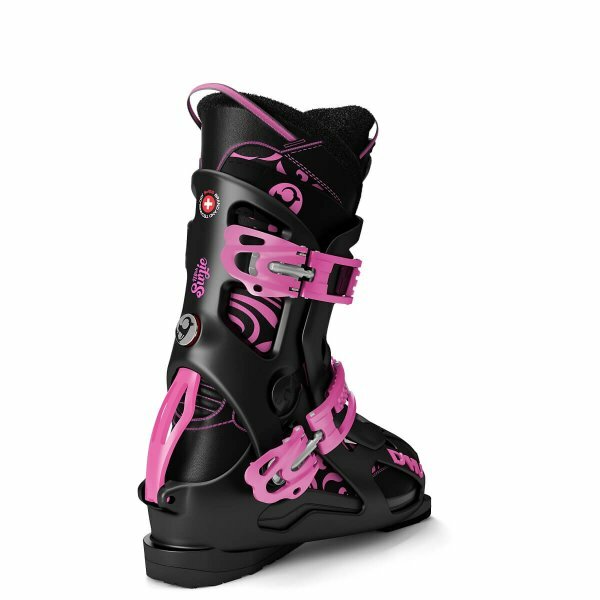 The boot all skiers want on their feet.